Here it is! The final installment of ridiculous haiku book reviews to chronicle my epic reading quest. I wasn’t able to write up each of the 52 books because sometimes I like to leave my house, but I am looking forward to reading what I want at my own pace. It’s not so bad when I first started my reading list, but as I continued to cross books off my list, it got harder and harder to have specific books lined up. I’m planning a conclusion post about what I learned and timely coincidences to neatly sum up everything, so stay tuned for that. 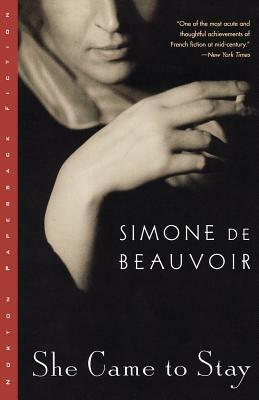 A book with a love triangle: She Came to Stay, by Simone de Beauvoir. 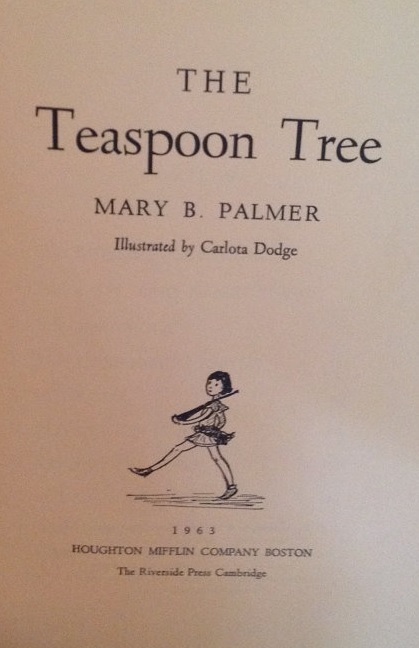 A book from your childhood: The Teaspoon Tree, by Mary B. Palmer. 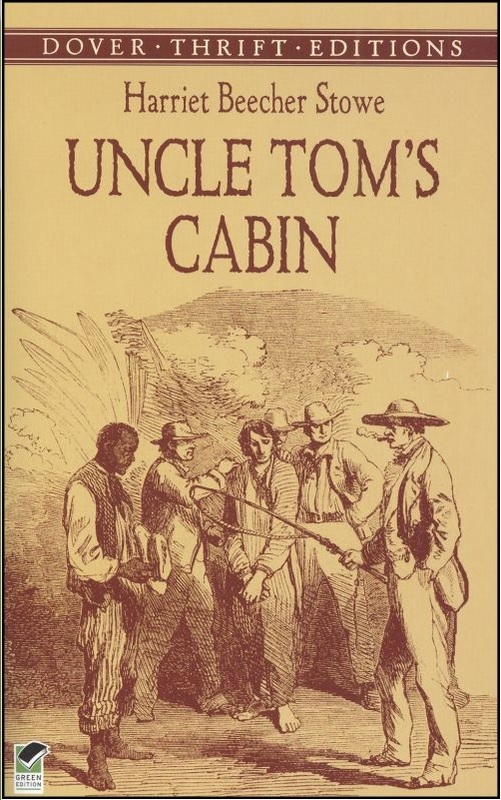 A book you were supposed to read in school but didn’t: Uncle Tom’s Cabin, by Harriet Beecher Stowe. 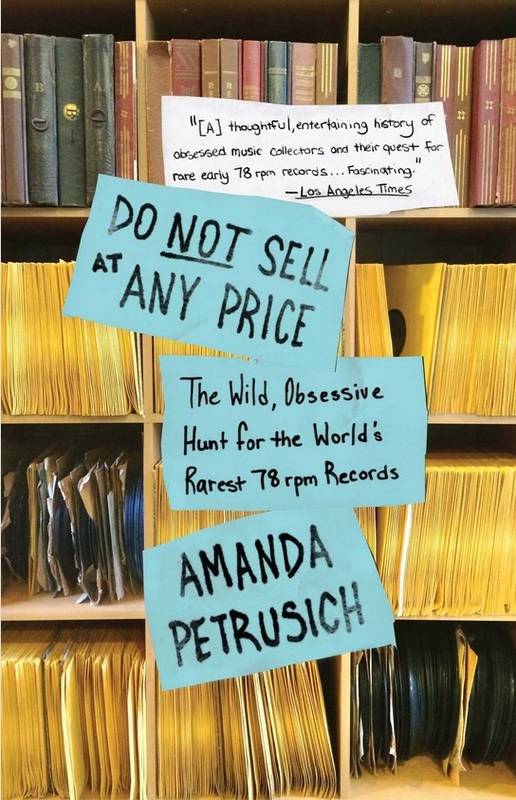 A nonfiction book: Do Not Sell at Any Price, by Amanda Petrusich. This entry was posted in Books and Literature, Exploring our World, Reviews and tagged Amanda Petrusich, Gallimard, Harriet Beecher Stowe, Houghton Mifflin, Mary B. Palmer, Scribner, Simone de Beauvoir, The National Era. Bookmark the permalink.